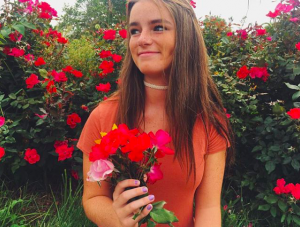 The average freshman has various thoughts coursing through their mind throughout the day. Picking classes for the following year, upperclassmen anxiety, and the challenging workload can take a toll on young students. For many freshmen, the stress can be overwhelming but luckily there are ways to relieve school induced stress. 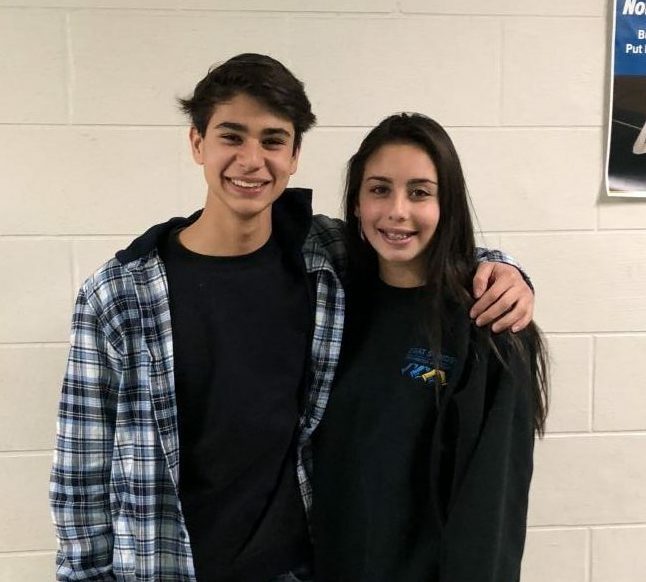 Fortunately, as the year progressed, freshmen became more accustomed to the day to day dilemmas of freshmen year and began to identify what personally works for them to relax. After a long school day, most students are sleep-deprived, and choose to relieve stress by taking a nap. Others find comfort in after school sports to clear their mind of the running thoughts about their after school obligations. 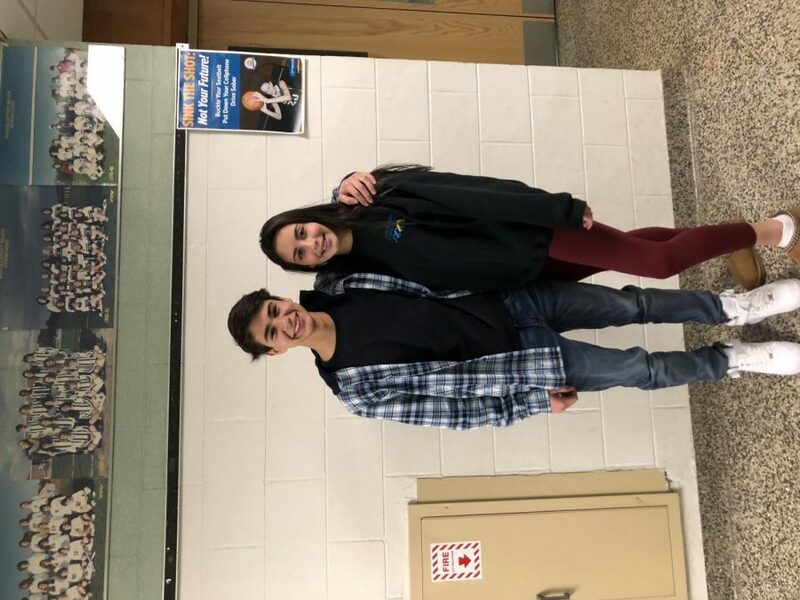 Since their freshman time, juniors Bella Tobin and Josh Cunniff both agree that they have learned valuable lessons from freshmen year that have made them the person they are today.